You are indeed listening to the traditional Easter Mass Processional, Jesus Christ is Risen Today. It’s from a 14th century Latin hymn of the same name, and sometimes goes by Christ the Lord is Risen Today. Both the song’s title, and the reason for the season, refer to Christ’s resurrection three days after his death. And while the presents aren’t as good, Easter, not Christmas, is Christianity’s main religious feast. The name Easter comes from Eastre or Estera, a pagan goddess to whom a sacrifice was made every April. 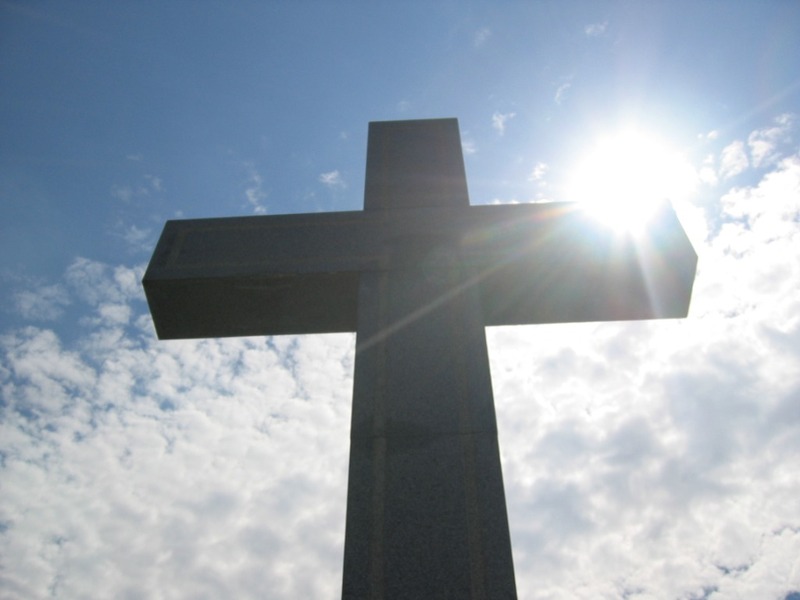 Easter Sunday marks the end of Lent, and falls this year on April 24th. The Edison Quartet were also known as the Haydn Quartet, a name that allowed them to record with companies other than Edison’s. Want to hear the whole tune? Click here to go to the Belfer Cylinders Digital Connection. ← Previous: How (High) Can You Go?